Our systems allow to evaporate many liquid precursors. These systems are very reliable and already in service in lots of our customer’s plants. 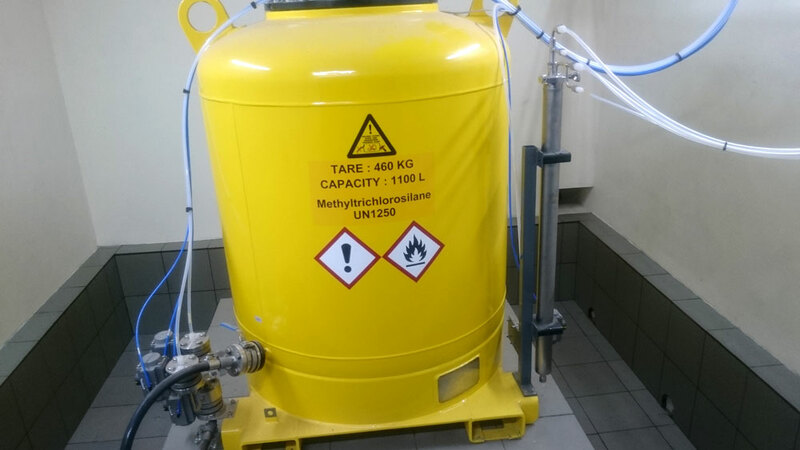 All components are ATEX TYPE. All flushes for maintenance are automatic through HMI control.